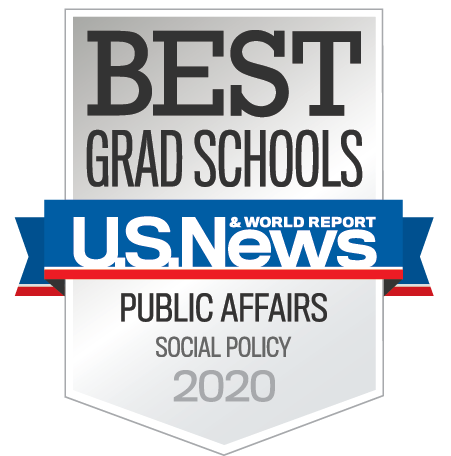 As a graduate school and research institution, the Heller School has pioneered in a variety of policy areas, including international health; mental health; substance abuse; children, youth, and families; aging; international and community development; developmental disabilities; philanthropy; and work and inequalities. For fresh insight and current thinking into these topics, the Heller School welcomes media inquiries. 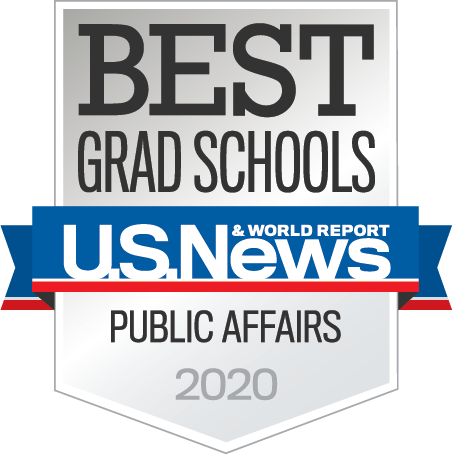 Contact Bethany Romano of the Heller communications team or visit our faculty and researchers section to find an expert for your story. 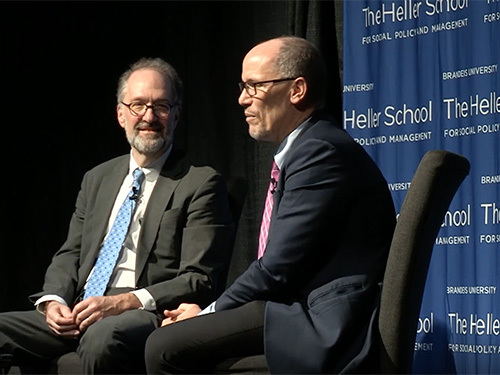 On April 1, the Heller School welcomed Democratic National Committee Chair and former U.S. Secretary of Labor Tom Perez for a public conversation with Dean David Weil. The event, part of the Conversations with the Dean speaker series, featured a wide-ranging dialogue on Perez’ life and career, his thoughts on progressive politics and his strategy for advancing Democratic candidates in 2020. 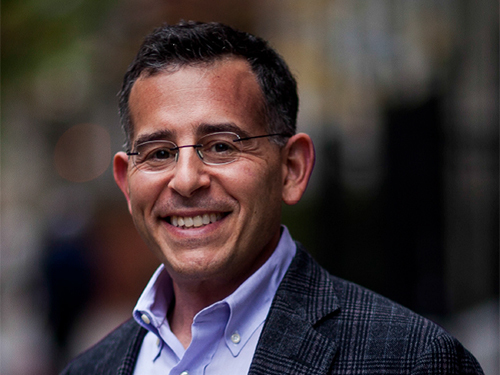 In the New York Times, Andrew Kolodny credits President Trump with calling more attention to the opioid crisis but says Trump offers no plan for what to do about the national emergency. 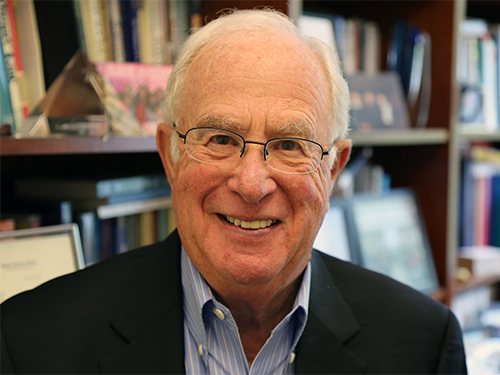 Watch or read a transcript of Stuart Altman's Lienhard Lecture in Washington, D.C. Altman received the Lienhard Award from the National Academy of Medicine in 2018. 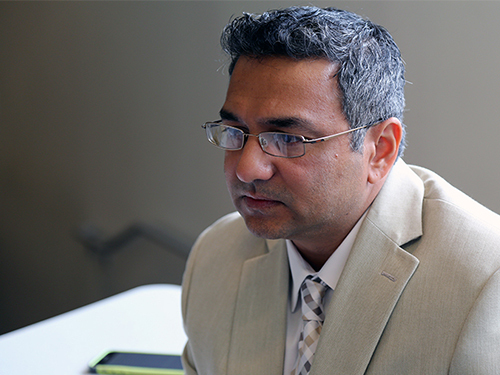 On Trust Africa, Rajesh Sampath says a new system of thinking and a new language of solidarity is essential to bring marginalized groups together. For the Consortium of Social Science Associations, Joseph Assan writes about how social scientists can help address the current challenges of graduate unemployment and under employment in sub-Saharan Africa. 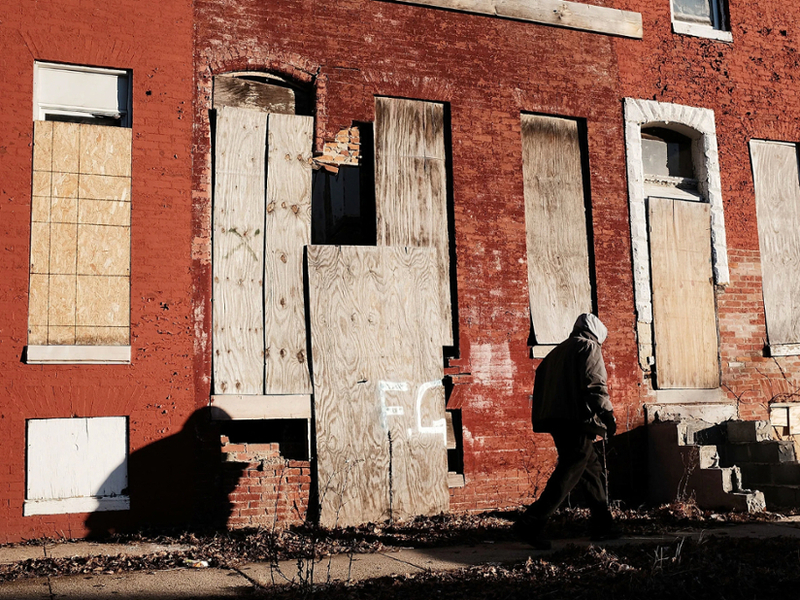 An opinion piece in the New York Times cites IASP's study that found that at comparable levels of income, whites spend 1.3 times more than blacks. 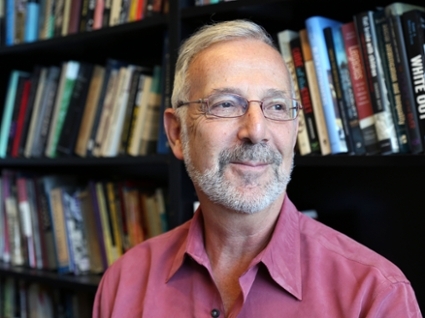 In the Washington Post, an opinion piece discusses Tom Shapiro & Laura Sullivan's analysis of Elizabeth Warren's college debt plan, which would significantly raise the ratio of black/white wealth and reduce the racial wealth gap. 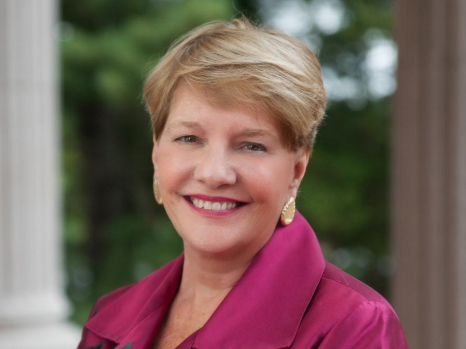 The Metrowest Daily News reports that Antoinette Hays, PhD'90, has received the American Nurses Association Massachusetts’s Living Legends in Nursing Award. 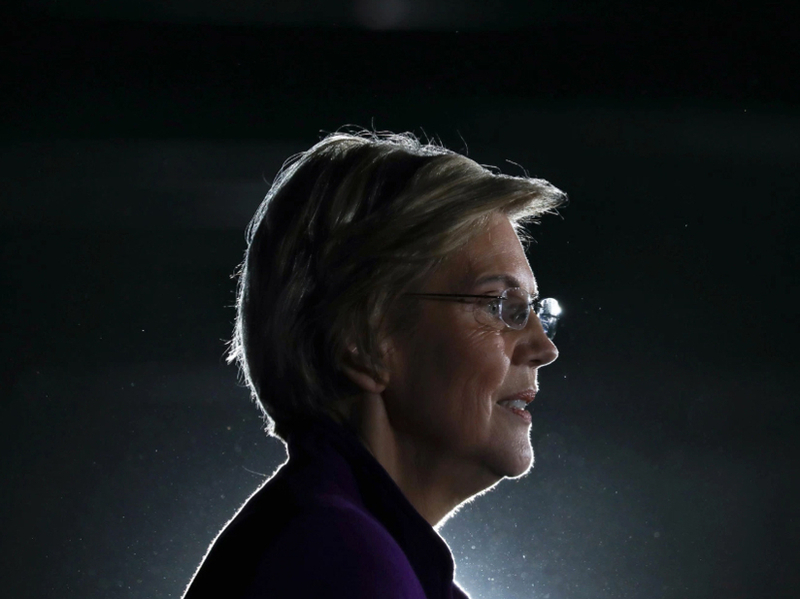 Bloomberg covers Tom Shapiro & Laura Sullivan's analysis of Elizabeth Warren's student debt proposal, which would fully cancel loans in about three-quarters of households with student debt. 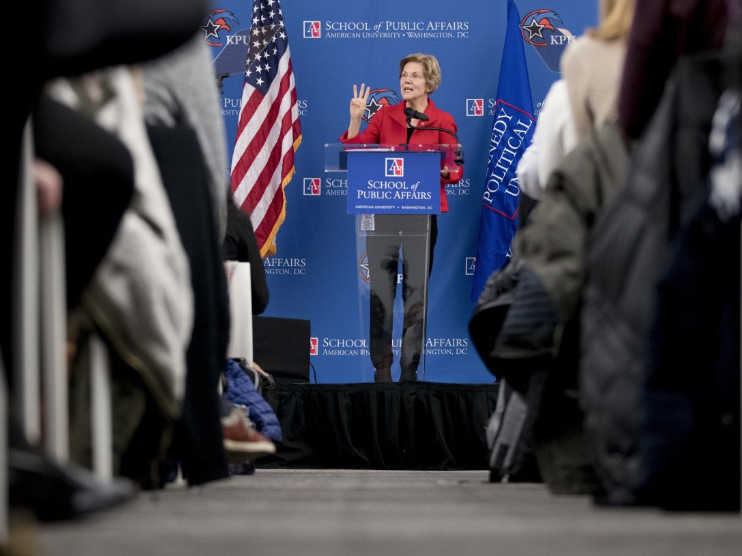 Rolling Stone covers Tom Shapiro & Laura Sullivan's analysis of Elizabeth Warren's college debt proposal, which could improve the racial wealth gap and would affect 95 percent of all households with student debt. 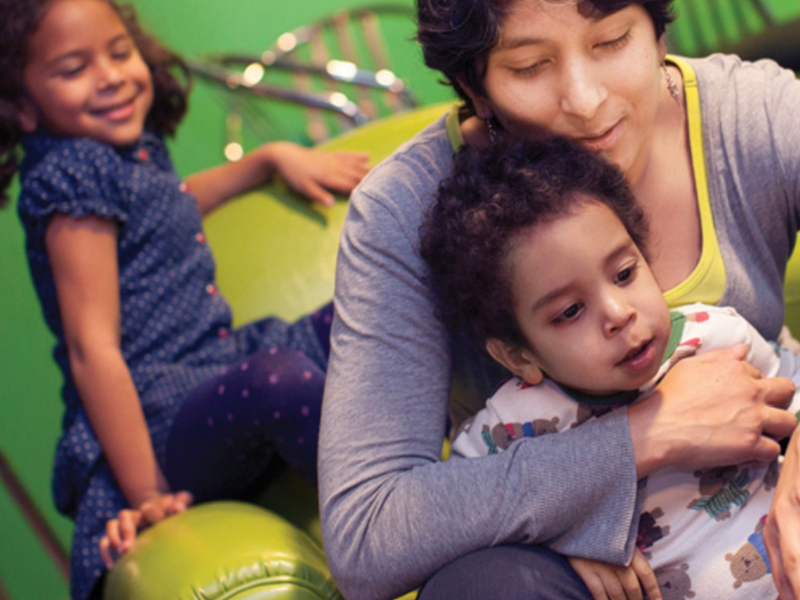 An opinion piece in Marketplace cites IASP's study about baby bonds, which could have closed or significantly narrowed the wealth gap between white, Latinx and black households. 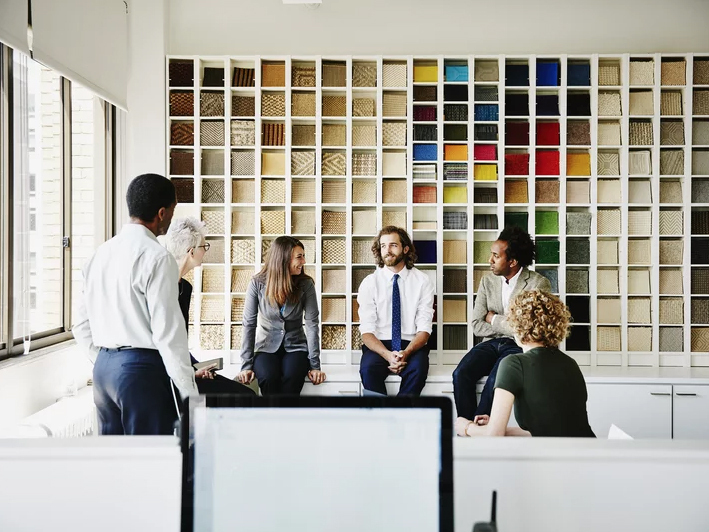 Fortune covers a new study from IASP and Workers Lab on occupational segregation and its effects on the racial wealth gap.